Fireball 35% alcohol with chemicals for the young & immature. 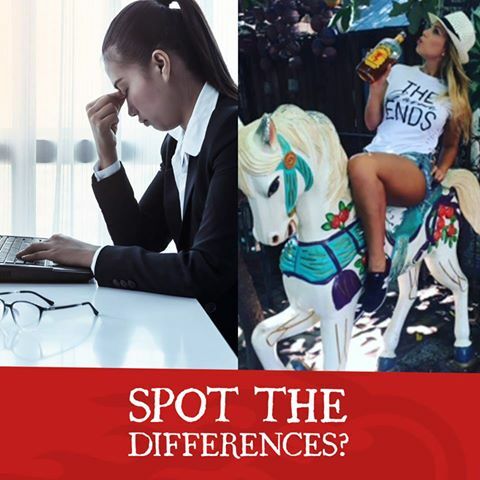 You choose: Adulting or #AdultingOnFireball? Previous PostPrevious Guinness 5% ethyl alcohol, women a key target.